Dirt actually settles in the crevices and surface of the tile, as well as the grout lines. 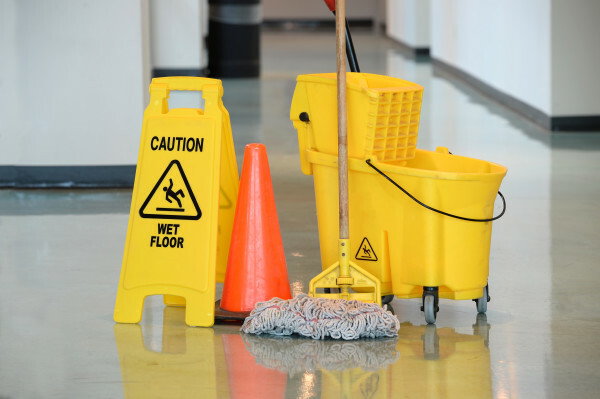 Regular mopping moves dirt and suspended soils into lower areas, creating that “aged” look. We use a pre-treat to loosen and lift those soils in the grout lines and tile surfaces. 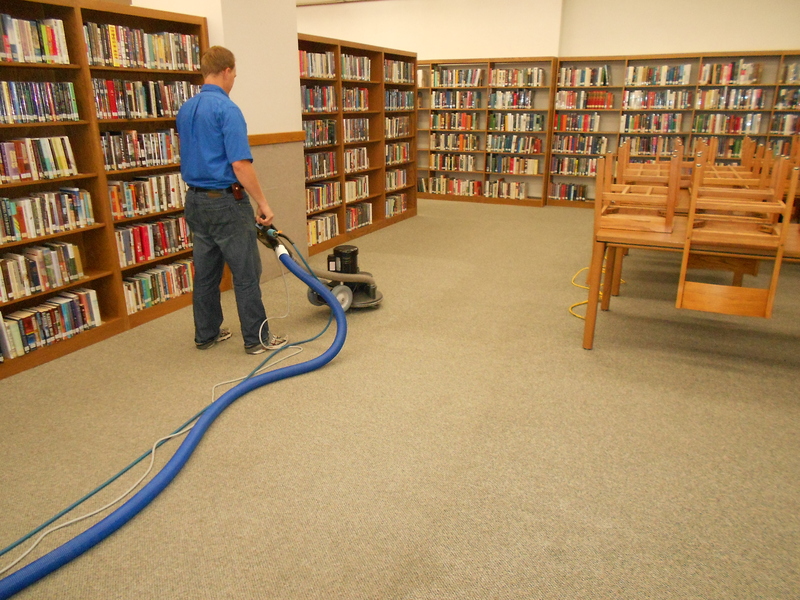 By using a truck-mount hot water extraction system, we remove those soils and sanitize the floors. Clean ‘N Fresh Cleaning provides maintenance services to homes in the Ahwatukee, Chandler, Tempe, Gilbert, Mesa, Queen Creek, Phoenix and Scottsdale areas in the valley. 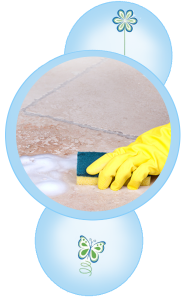 Call us at (480) 821-1481 to discuss your tile & grout cleaning and maintenance needs.